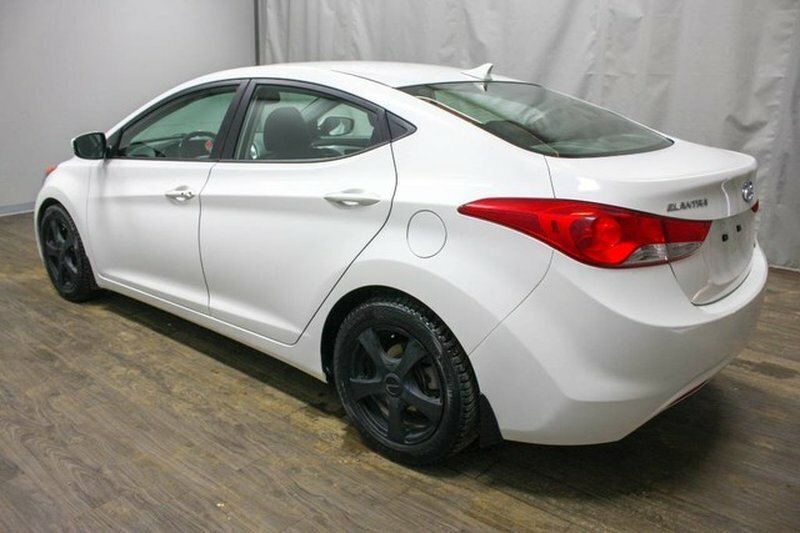 This 2013 Hyundai Elantra Limited was purchased brand new here at Western Hyundai and has a clean SGI accident history. The white exterior is in greay shape and pairs well with its black cloth interior. 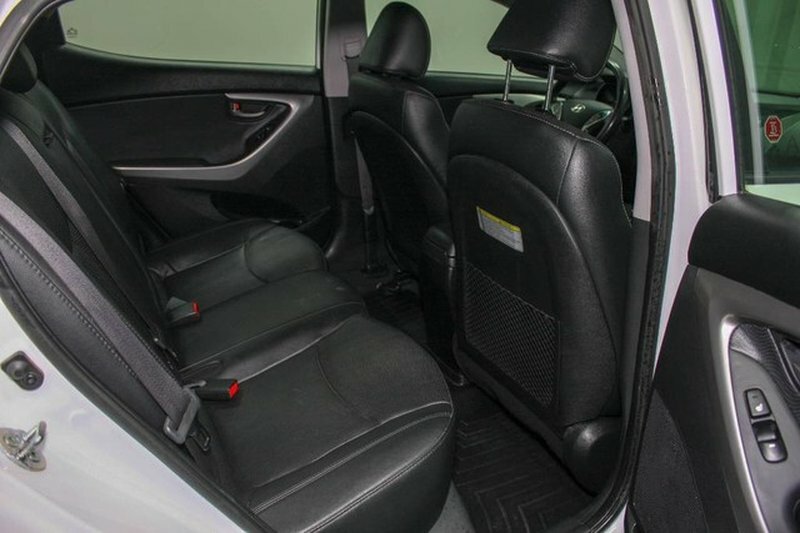 This car comes with laser fitted weathertech flooor liners and also an extra set of tires/rims. 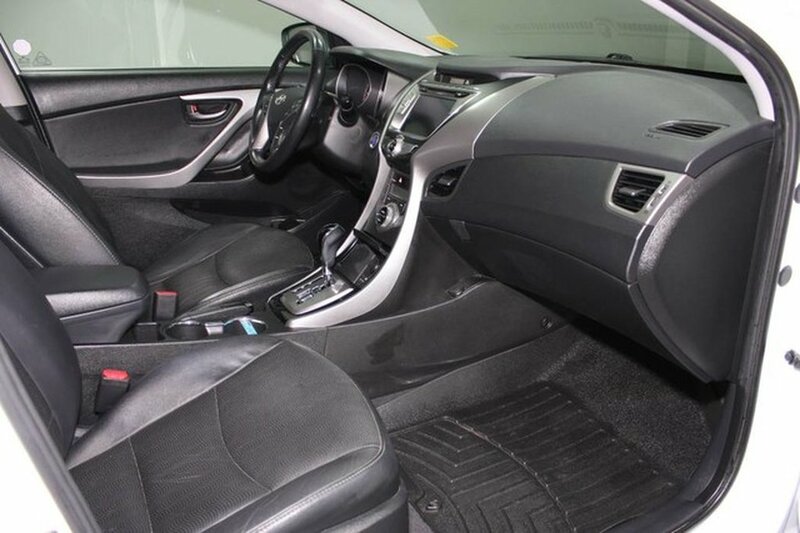 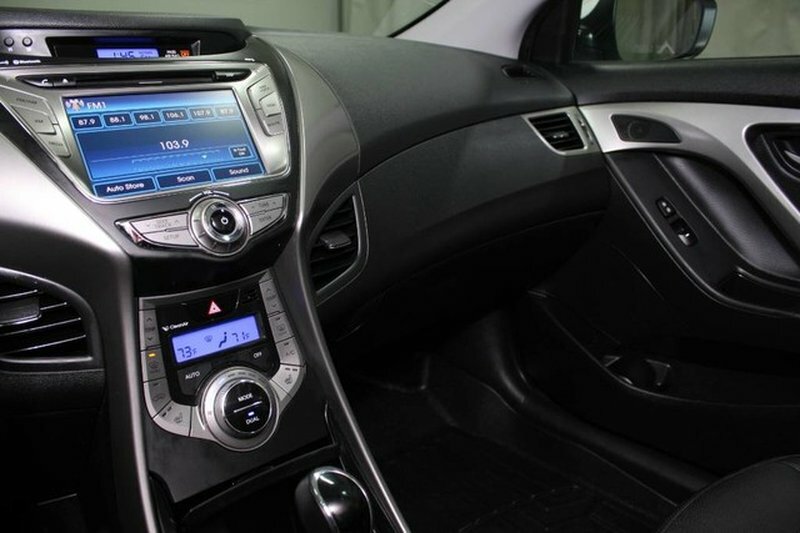 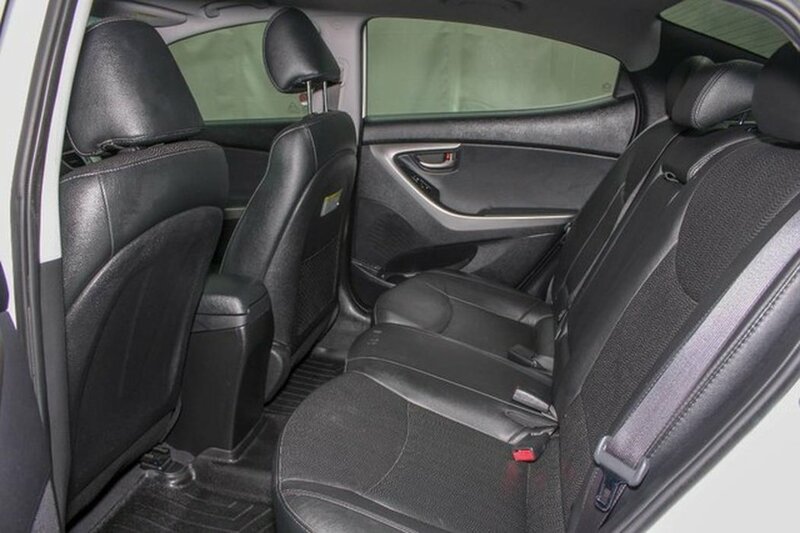 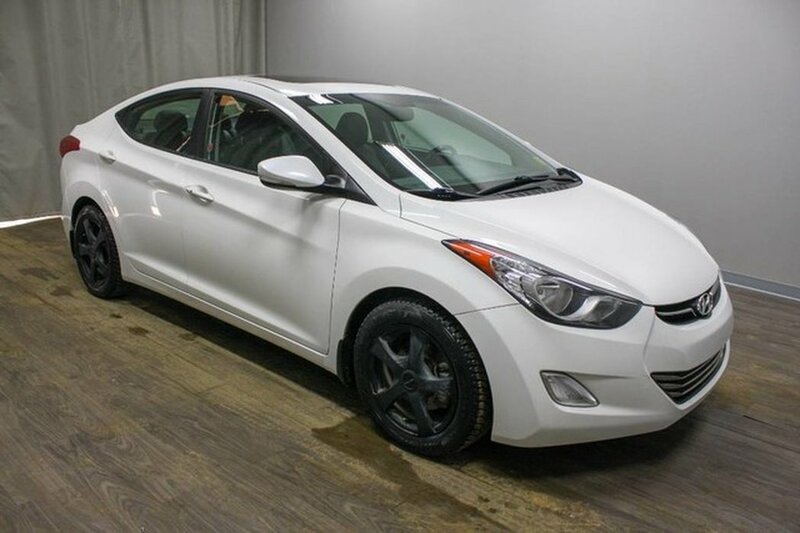 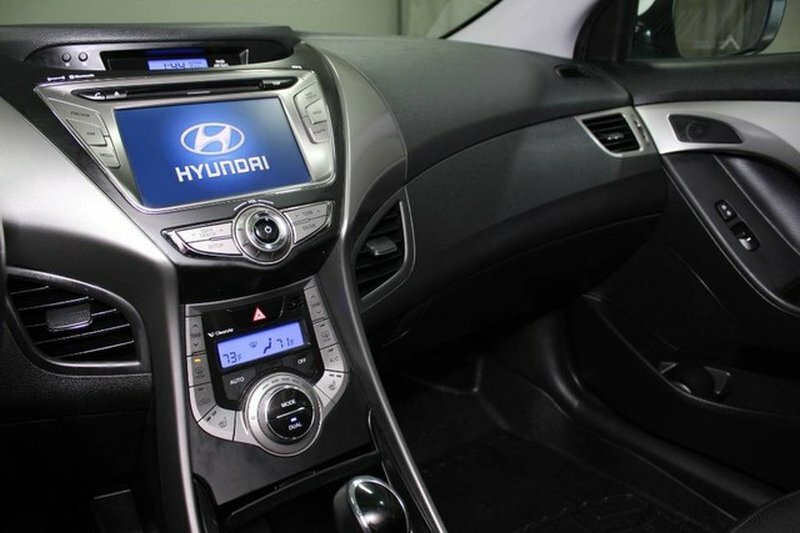 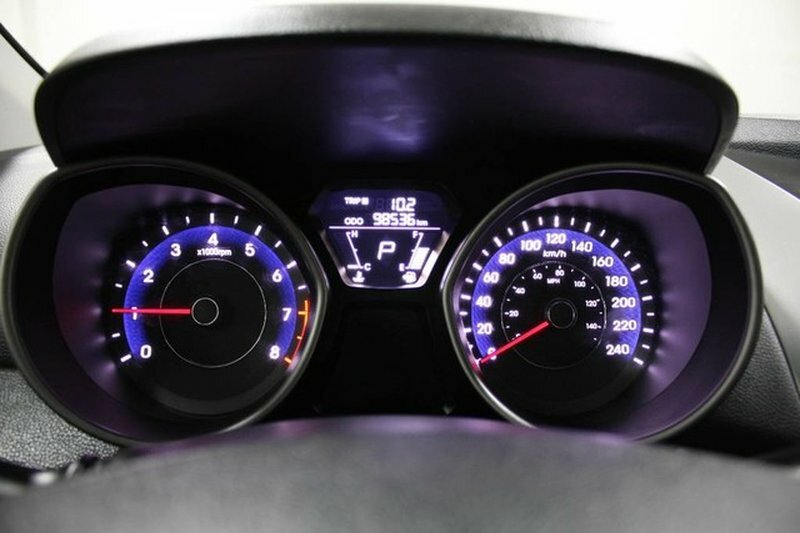 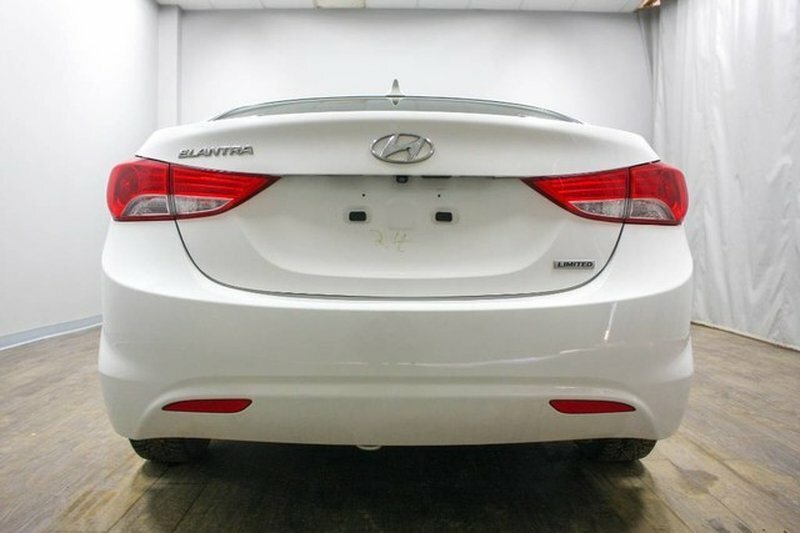 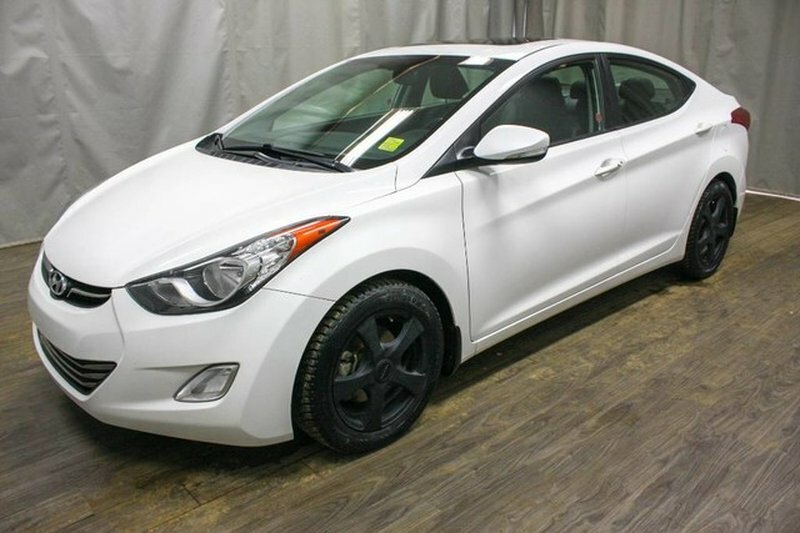 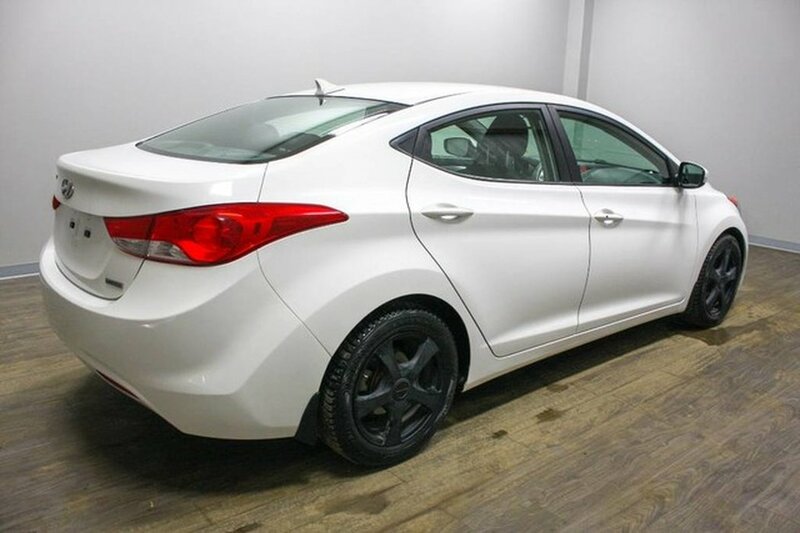 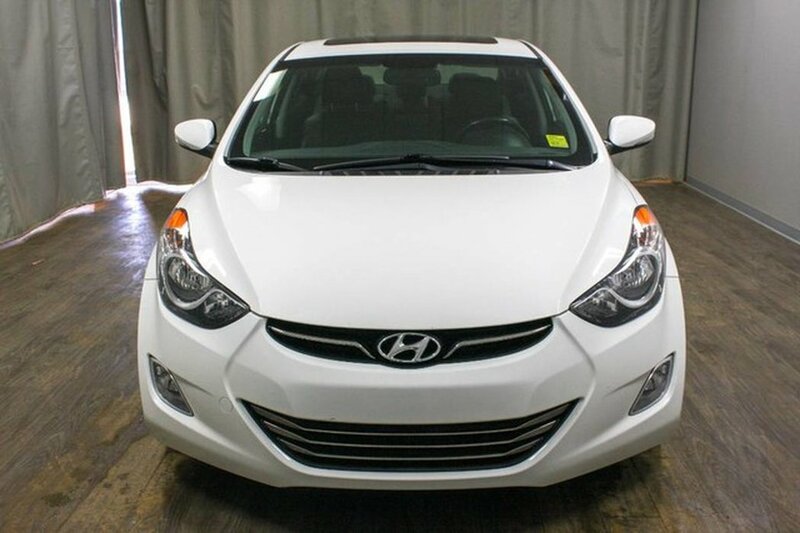 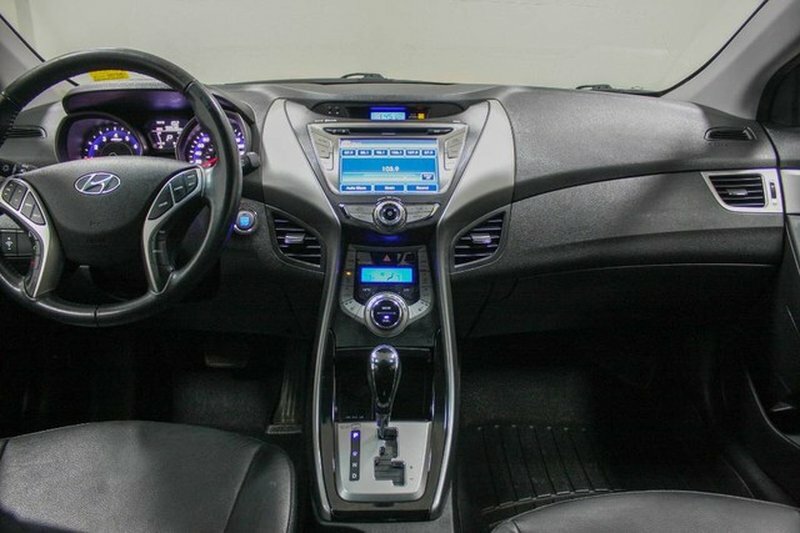 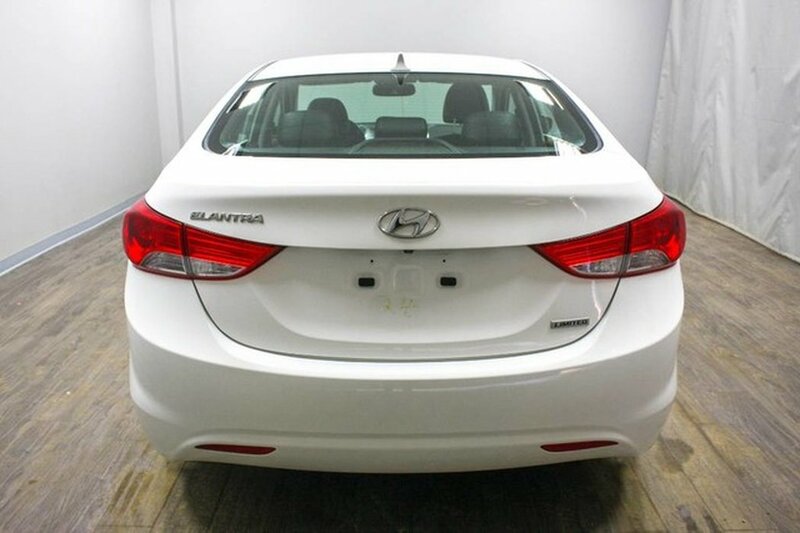 The stand out features of this Elantra include command start, heated leather seats, sunroof, navigation, and bluetooth! 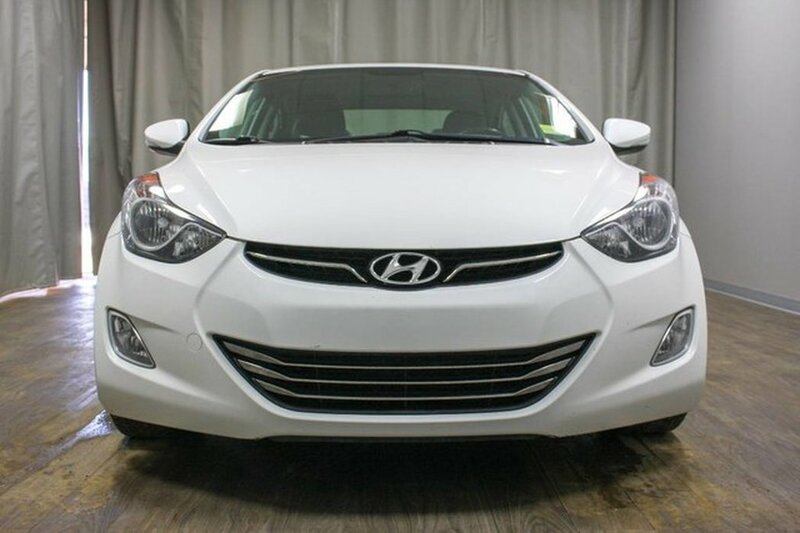 Our certified technicians performed a mechanical inspection finding it needed new front pads/rotors, new battery, windshield, and license plate bulbs. 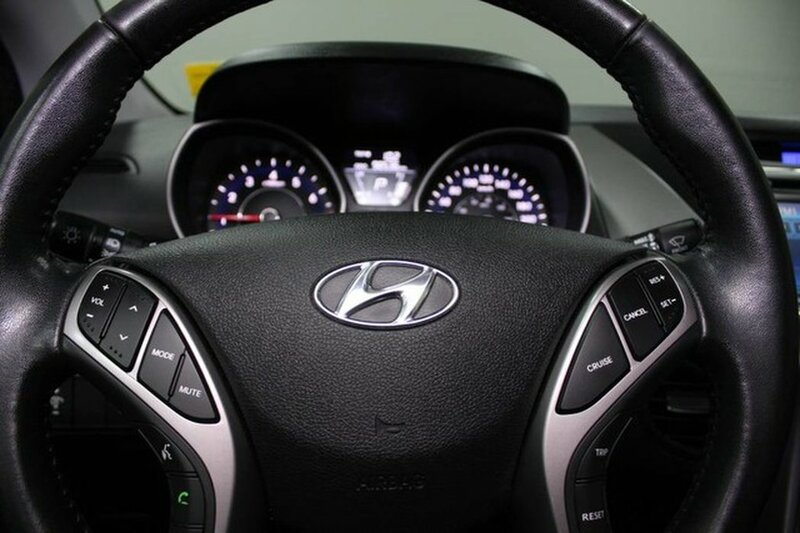 All work was completed as well as the recommended Hyundai 96,000 KM service. 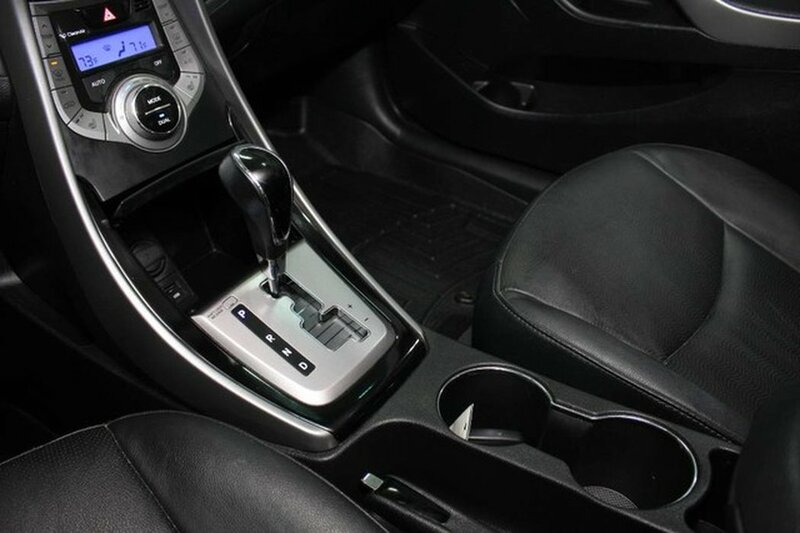 All in all we spent over $2,200 in reconditioning to ensure you a safe vehicle.